Managing touchscreen interactives in museums can be a rollercoaster for staff, especially those tasked with maintaining the hardware and software long-term (the unsung heros of the IT, AV and Digital departments). The highs of the public launch of your mobile guide or in-gallery interactives can be followed by the lows of software falling out of compliance, broken APIs, mounting staff requests for updates to content, Wifi or cellular service challenges, and hardware obsolescence. These issues are often thought of as “inevitabilities” and when they happen, museum stakeholders think their project has failed. These “inevitabilities” can be foreseen, planned for, mitigated or avoided completely. It just takes planning and an underlying software system that addresses these issues for you. The CultureConnect platform was designed for museums, so we’ve taken on and solved these big maintenance challenges. 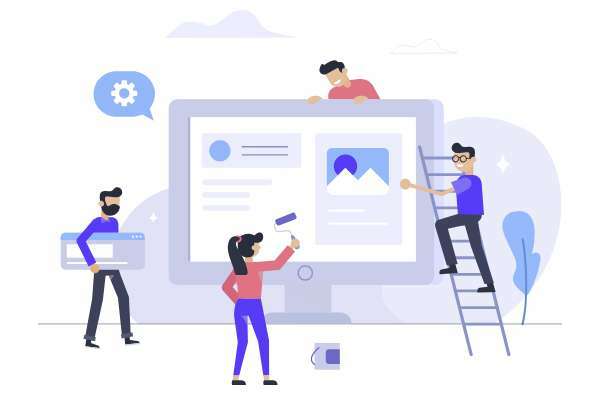 One of the services built into the CultureConnect platform is broadly called “Platform Compliance and Maintenance”. This gift is for you, our dear IT, AV, and Digital Department friends! ERRR, WHAT EXACTLY IS “PLATFORM COMPLIANCE AND MAINTENANCE”? In short, maintenance is our problem, not yours. Responsive design. Open applications on any size screen. You can display your in-gallery, mobile or online applications on phone, tablet, laptop, desktop, large touchscreen, or any device with a web browser. Here’s more about how we employ responsive design. Broken hardware does not mean the end of your interactive. You can launch your application in any browser making it easy to switch out devices or display the interactive in multiple locations. Offline mode. For museums with limited Wifi or cellular service, CultureConnect developed offline mode. All applications can be instantly downloaded to your local device from the CMS. Offline mode acts as a built-in kiosk mode preventing visitors from closing the application or browsing the internet. It also ensures a completely seamless experience, no slow loading times or video delays because of slow internet onsite. BE IN CONTROL, AT ALL TIMES. One of our core missions is to empower our clients to build without limitations. We approach this value from a few different points of view. Manage everything in one place. All of your applications can be managed from one easy-to-use cloud-based Content Management System. The platform is designed for non-technical users. While your tech savvy team may choose to manage all applications, it’s by no means inaccessible to non-technical users. Update at-will! You have complete access and control over content and design configurations. Want to change all of your application content? Want to create a new page? Went through a brand redesign and need to update the application’s look and feel? Clients can login anytime, from any device, and can evolve applications at-will. Build your applications DIY. If you want to cut costs but still have full access to CultureConnect’s powerful platform, we recommend an Enterprise License. The Enterprise License is a flat annual license fee freeing you to build without risk. 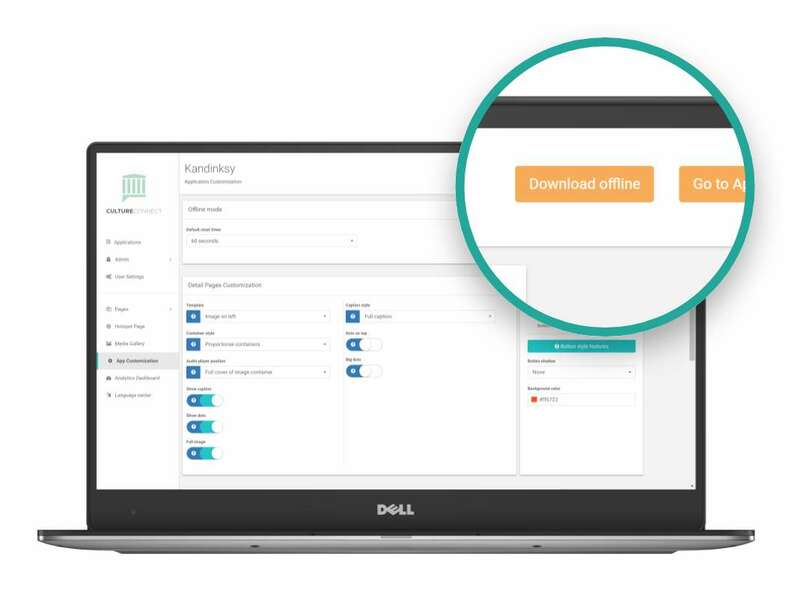 Anytime a user signs up for your institution’s newsletter through one of our CultureConnect applications, their information is saved in our dashboard so that you can easily export new contacts. Watch visitor behavior and respond to it. 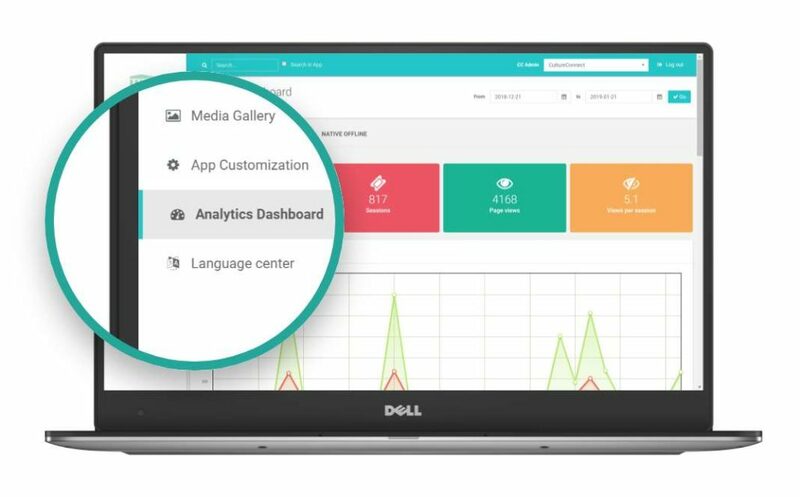 The analytics dashboard helps your team see what pages are performing best in your application and which ones need a little more attention. Tracking the visitor’s journey through applications can help you serve the public better. React and response modules offer more playful ways to gather data and visitor feedback. Through rating, voting, and sharing opportunities, you can better understand the visitor’s experience in their own words. The CultureConnect platform is always evolving which means your digital program has room to grow. How does the growth process work at CultureConnect? You express a need. Sometimes a museum client wants a custom feature or tool. When these requests come up, we talk through the goals of the new feature and if it will be valuable in the long-term to our clients. Once approved, we move through a full design and development process to ensure the final product can serve many use cases. 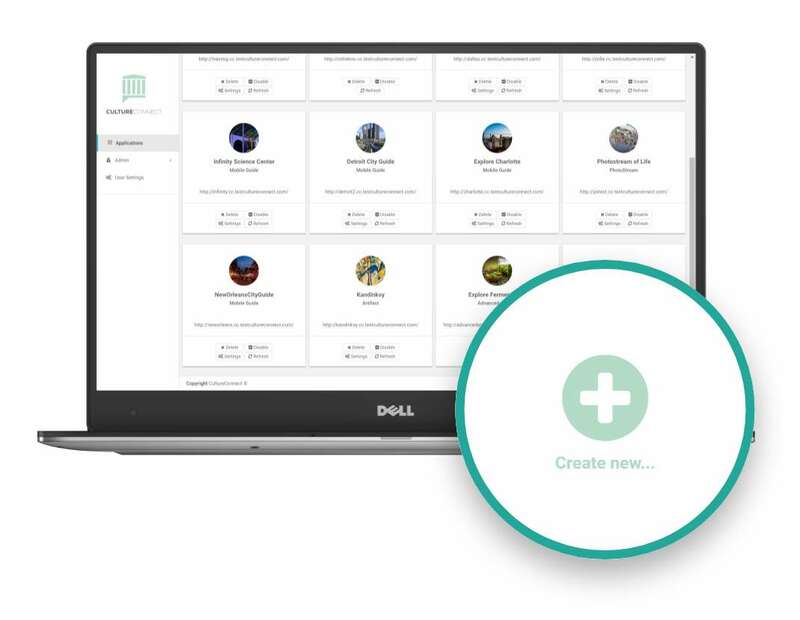 Once launched, the CultureConnect team then focuses on making this new custom feature available across the platform. This approach means we subsidize the cost of development – a win for everyone. We see a need. We’re always listening to client feedback. Sometimes it becomes apparent that a new tool would transform the visitor experience or a new tool in the content management system would ease application builds for museum staff. Once we see the need, we fold it into our roadmap. Industry trends. 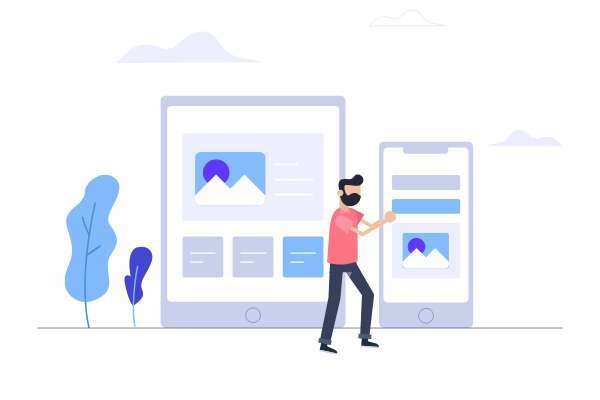 Not all trends are worthy of a platform change but as tech-loving people, we’re always playing with ideas, getting excited about new technologies, and looking to build a more impactful product that will help clients build rewarding digital experiences. Want to talk maintenance? Reach out and connect with our team to talk shop. Bring Archives and Library Collections to Life!